Pinpoint’s personality models distill 70 years of scientific research on the motivations behind human behavior. Our technology also advances big-data psychometrics developed at Stanford University. Pinpoint enables companies across a wide variety of industries to more effectively forecast and influence human behavior. Leveraging the latest advances in behavioral science, artificial intelligence, and privacy-safe analytics, Pinpoint’s Thinkalike® AI allows organizations to better understand intentions, reduce risks, and persuade people to take positive actions. Avi Tuschman is a StartX entrepreneur and an internationally recognized expert in heritable psychometric traits. Before founding Pinpoint, he advised corporations, banks, and 18 heads of state on shaping public opinion. 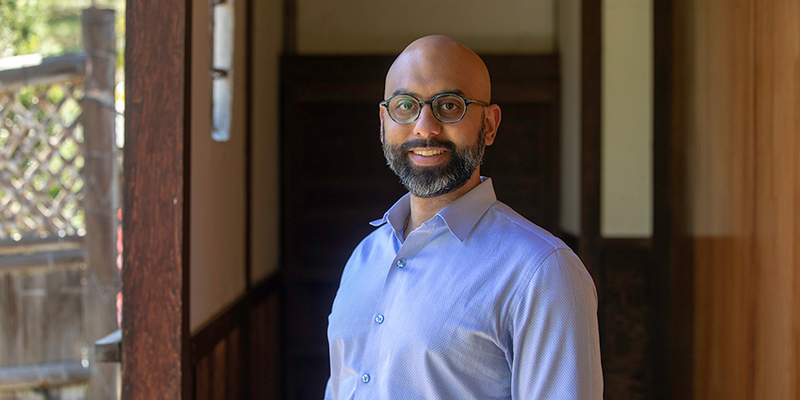 Halfway through this career, he completed a graduate degree at Stanford University, where he sought out the best data for making individual-level, forward-looking predictions. This inquiry led him into the field of quantitative psychology. Tuschman later wrote the first bioscience book on heritable psychometric traits, which was published through Prometheus / Random House in 2013. The book received praise from top science writers and coverage in mainstream and peer-reviewed media from 24 countries, and it has been published in paperback, Audible, and Chinese-language editions. 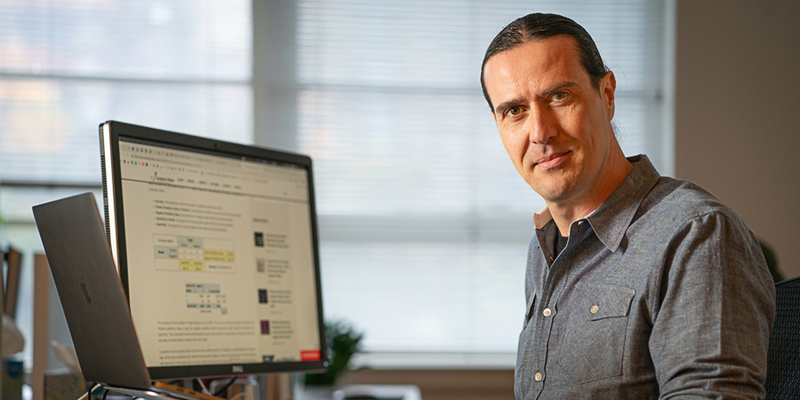 Tuschman founded Pinpoint to develop the emerging field of Psychometric AI in a privacy-safe direction, and to make this scientific standard in people data easy to use and optimize in scalable commercial applications. 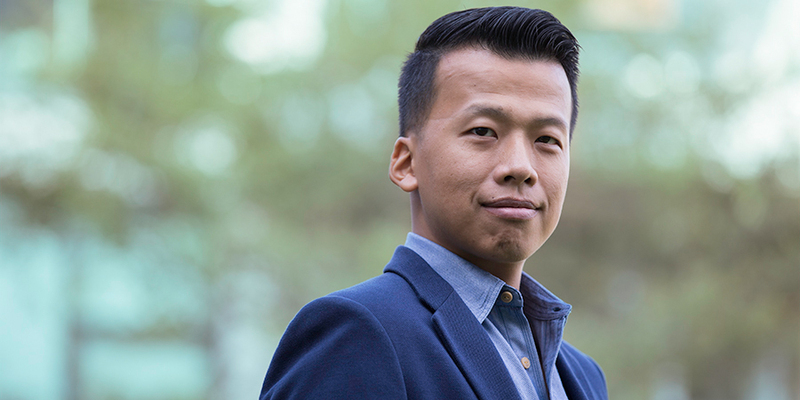 Wei Hsu is a Stanford Computer Science alumnus and a full-stack engineer specialized in developing highly scalable applications. He led the engineering teams of his previous companies through two acquisitions. Previous to Pinpoint, Hsu was a team member at a venture originally seed-funded by Facebook, where he managed a ten-person team as Director of Engineering. In his free time, Hsu is a dedicated fan of Stanford Football and also loves third-wave coffee shops. 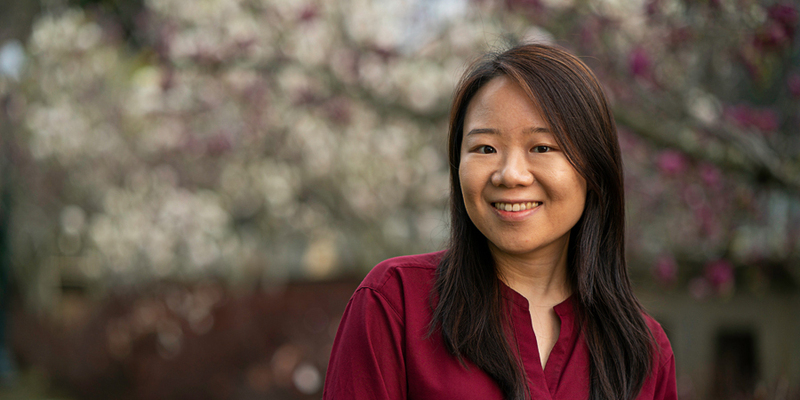 Annalyn Ng completed her undergraduate studies at the University of Michigan, and her MPhil degree at the University of Cambridge. Previously, Annalyn worked at Disney Research on various projects examining the psychometric profiles of consumers. She has also worked with the Singapore government to build predictive models for fraud and labor matching. Annalyn is the co-author of the book, Numsense! Data Science for the Layman, which is available in over 5 languages and is used in courses at universities like Stanford and Cambridge. 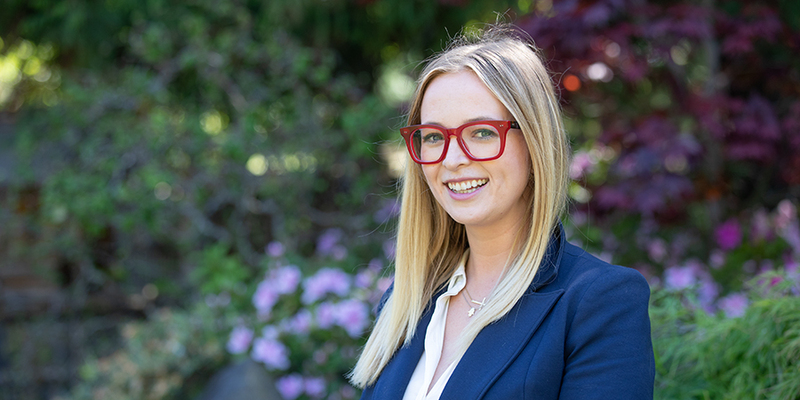 Courtney has over ten years’ experience in AdTech sales, most recently in her position as Regional Vice President, West Coast, of OwnerIQ, the leader in transparent second-party data. At ownerIQ, Courtney re-energized the San Francisco office, nearly doubling revenue in her first year. She then repeated the process for the Los Angeles/Southern California territory, transforming the Western Region into a profitable and robust division for the first time in company history. Courtney was a President’s Club award winner on three different occasions, as both a seller and as Vice President. She was instrumental in the Strategic Planning and overall direction of the company during her tenure with the organization. Prior to ownerIQ, Courtney held sales and sales management positions at Sizmek and AdGooroo, now a WPP company. She is a graduate of DePauw University, where she attained her Bachelor of Arts degree in Philosophy. At DePauw Courtney played for the Division III women’s tennis program, with the team being ranked as #1 in the nation. In her spare time, Courtney leads and is a co-founder of a 100+ person Burning Man camp organization. Chuck is a senior sales executive who employs a consultative approach to providing innovative data, analytics, and technology client solutions, with a keen focus on ROI, efficiency, and effectiveness. His expertise cuts across customer, prospect, and audience segmentation, engagement, and acquisition, supported by a deep knowledge of martech, adtech, identity management, omni-channel media (digital, mobile, addressable TV, etc. ), personalization, optimization, and attribution. His professional experience includes consultancy, vendor, publisher and agency organizations, with a focus on growing digital start-up initiatives within enterprise organizations (Epsilon, AT&T, Nielsen), providing consultative services to established media companies (DJG Marketing), and business development at an internet start-up (iVillage.com). 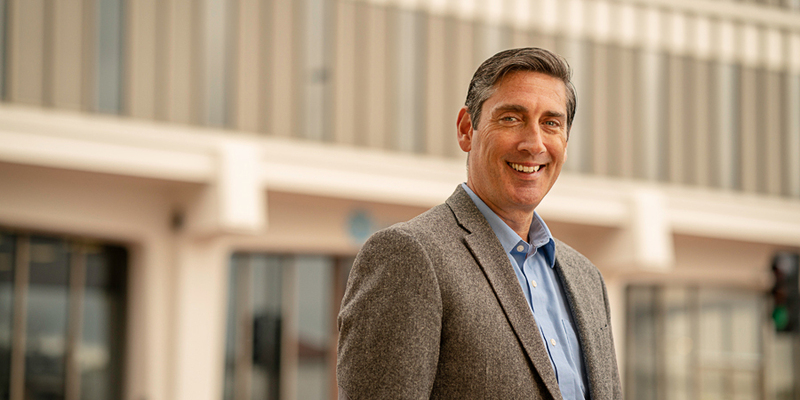 Chuck earned his MBA in Information Technology and Marketing from NYU (Stern School of Business) and a BA in Economics from Bucknell University. 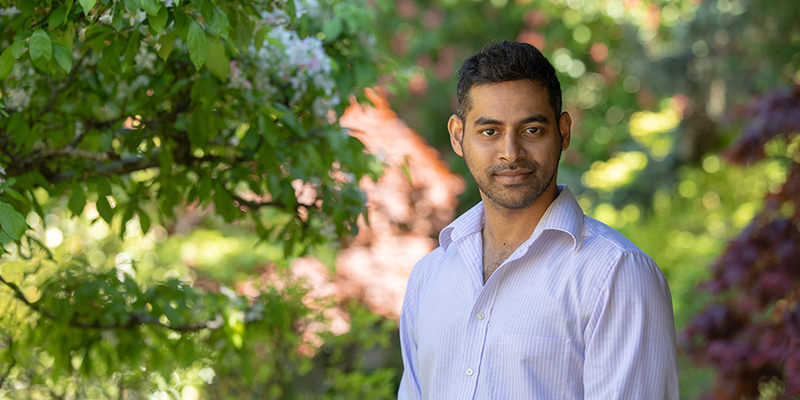 Sriram Rathinavelu is a full-stack web developer with over 10 years’ experience. He has worked in all tiers of application development, including front-end, back-end, infrastructure, and operations. Sriram holds a master’s degree in Computer Science from Arizona State University, where he wrote his thesis on Skylines Personalization. In his free time he enjoys soccer, audio books, anime, and working out at the gym. Sarah completed her undergraduate studies at UCLA, majoring in Neuroscience. She has worked in laboratories at both UCLA and Stanford, working on a range of topics from decision making, to Neuroradiology, to functional brain mapping. 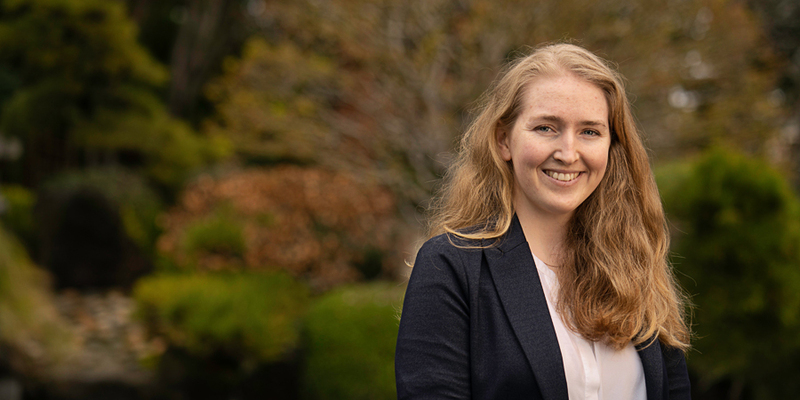 In addition to her academic experience, Sarah has worked in the biotechnology sector, contributing to a team creating implantable neurostimulators for epilepsy. She also worked for the UCLA Grand Challenge Initiative to cure depression, supporting both research and administrative functions. Paul Longhenry is a tech leader and innovator with over 20 years’ experience scaling disruptive growth-stage organizations in the martech, adtech, and mobile application markets. Paul enjoys bringing strategic commercial and product discipline to rapidly evolving tech sectors in operational, advisory, and investor roles. 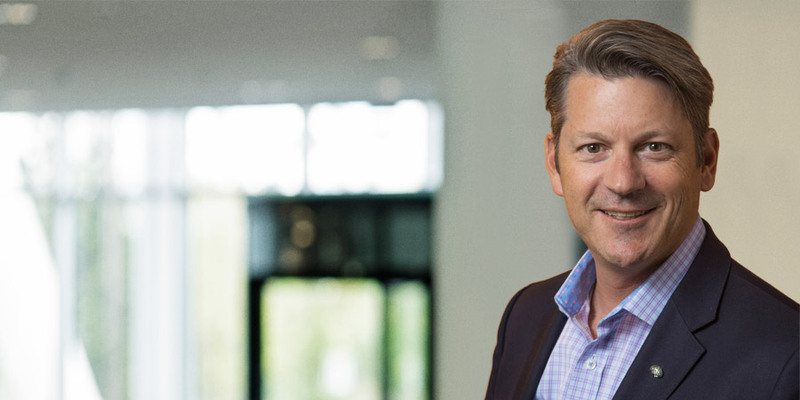 Prior to joining Pinpoint as COO in early 2019, Paul served as SVP Strategy, Corporate and Business Development for Tapjoy, a leading monetization and performance advertising platform for over 40K mobile applications. As a product strategy and commercial leader through 8 years of Tapjoy’s development, Paul helped to navigate the complex adtech / martech ecosystem and drove three successful acquisitions that cemented the company’s platform differentiation. Previously, Paul was an early-stage investor with both D.E. Shaw Ventures and 3i Venture Capital. Earlier in his career he also held private equity, investment banking, and business development roles. Previous to Pinpoint, Evan Zamir spent three and a half years as one of two data scientists at Skout, one of the world’s largest location-based social-networking and dating apps. In this role, he worked across a wide-variety of challenges with numerous tools, including the automation of picture moderation via deep-learning models, up until the company’s acquisition by MeetMe. Before moving into industry, Zamir taught for five years as an Assistant Professor at Georgia Tech. He has a BS from Johns Hopkins, a PhD from Washington University, and a Postdoc from the University of Kansas Medical Center, where he studied the biomechanics of embryonic tissues, including the heart, through various experimental, imaging, and computational methods. Aviv has worked in video, display, and performance advertising since 2005 and has a bird’s-eye perspective on brands’ digital-marketing strategies. Aviv has been recognized as a top-performing sales leader, selling media and SaaS solutions to the industry’s top brands and platforms. He has helped grow startups from 5 people to over 400, while managing sales and business development teams globally. Previously he was the Global Director at Impact, a growth-marketing and fraud-detection platform. In his free time, Aviv enjoys learning about technologies that will improve our future. Martha is a highly motivated sales leader with over 15 years’ experience working with both brands and agencies to deliver strong and effective marketing solutions. Most recently, Martha spent nine years pioneering effective applications of transparent second-party data. Her strong knowledge of the retail, programmatic, and data landscapes have led to three President’s Club awards, both as an individual contributor and as a sales leader. Prior to her career in sales, Martha worked in the arts as a theater producer and managing director of a non-profit theater company. Martha is a pop-culture enthusiast and prides herself on being a winner of the Newly Wed game show. Manuel brings nearly 20 years of experience driving vision, development, and execution of innovative tech solutions across different geographical markets over the entire advertising supply chain. A lover of all things ad tech, he has a passion for leveraging human expertise and enhancing execution through machine learning, particularly when applied to creative production and optimization across audiences. A graduate of the Dublin Institute of Technology, prior to Pinpoint Manuel held different product leadership roles in companies like DoubleClick, Google, and Adobe, where he helped pioneer technologies like in-stream video and data-driven ad units, among others. 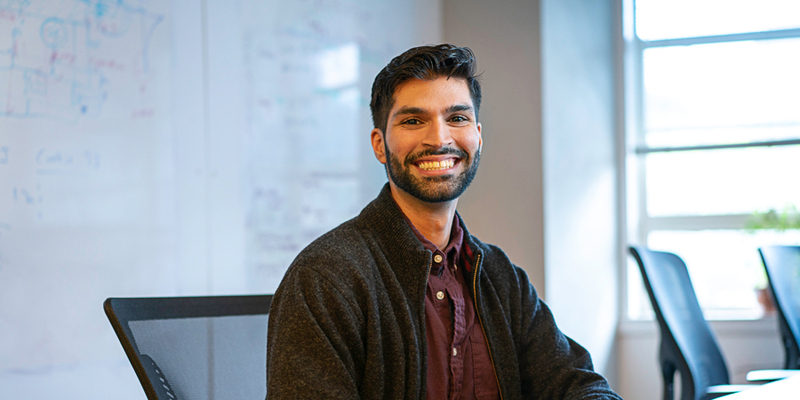 Farhan Hormasji has worked as an engineer in various software related roles for the last six years, most recently on Content Recommendation and AdTech related projects as a Data Engineer. 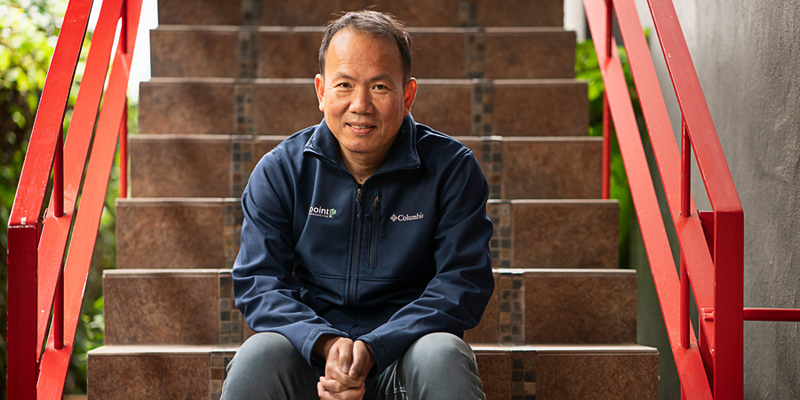 He enjoys solving complex problems at scale, and developing tools that make data more accessible to all. An Eagle Scout, Farhan spends his weekends enjoying the outdoors. 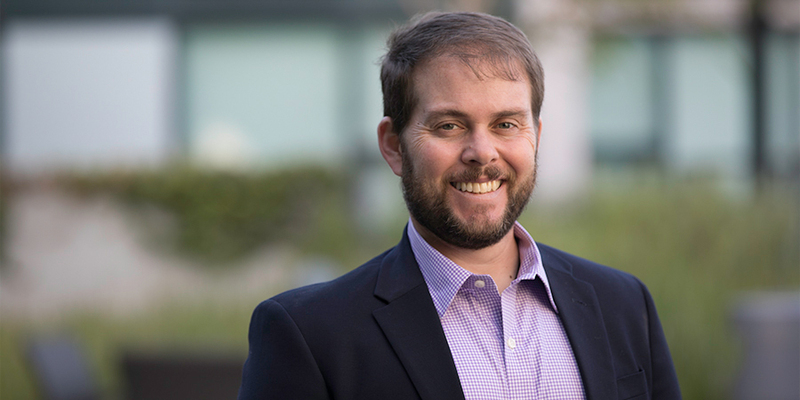 As Senior Customer Success Manager and Data Advisor, Kenton Knoepfler brings over 12 years’ experience in the advertising space, leading teams focused on Customer Success and driving retention through data analysis. With a keen understanding of process efficiencies and data-driven decision making, Kenton brings a track record of significant savings and gains, rapid operational development, and right-fit infrastructure that scales with organizations. 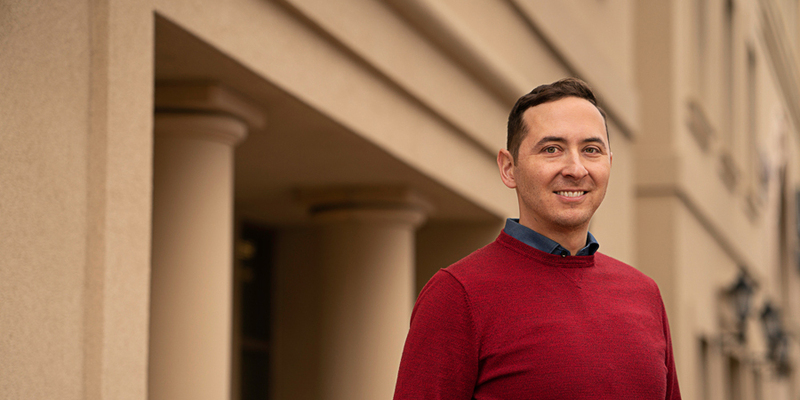 A graduate of The Ohio State University, Kenton has worked for such leaders in the advertising space as Sharethrough, Turn (Amobee), RocketFuel (Sizmek), and DoubleVerify. 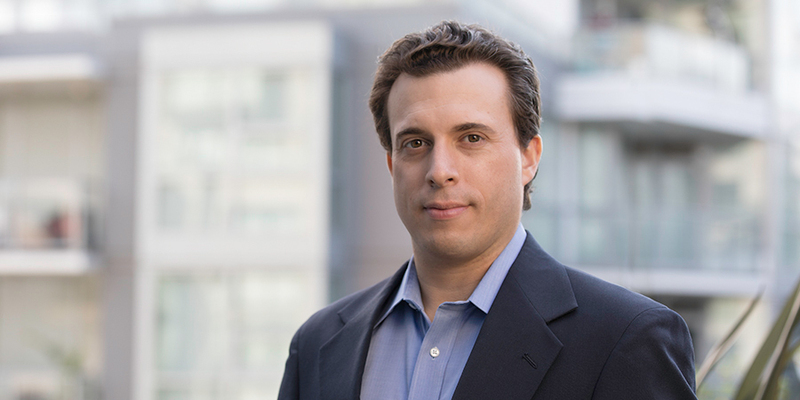 Zack Lynch is Co-Founder and General Partner at JAZZ Venture Partners. 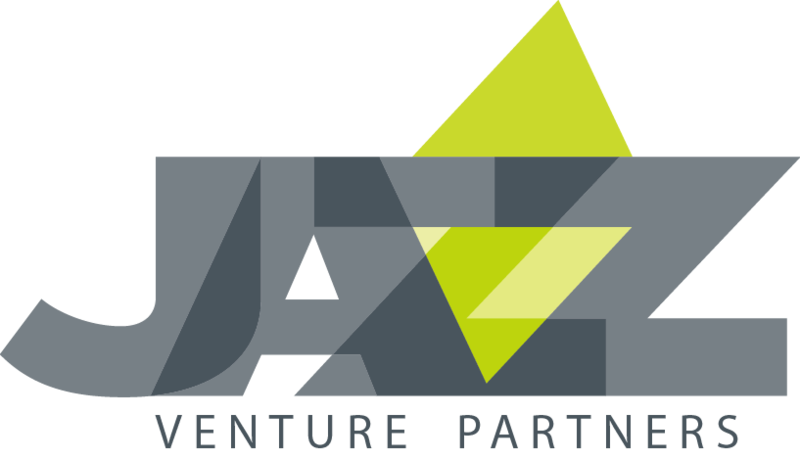 JAZZ invests in companies that extend the boundaries of human performance — improving how we live, learn, work, play, and experience the world. JAZZ seeks breakthroughs at the intersection of cutting-edge neuroscience and digital technology that are increasingly influencing the human experience, such as augmented reality, immersive gaming, artificial intelligence, and closed-loop human-computer systems. JAZZ portfolio companies are unlocking human potential in broad markets, including health, mind-body wellness, accelerated learning, training, sports, entertainment, and the enterprise. Zack is also the author of the best-selling book The Neuro Revolution: How Brain Science Is Changing our World, published by St. Martin’s Press, which takes a 50-year view on how neuroscience is impacting humanity. Michele is a serial entrepreneur who enjoys building companies. Before joining Pinpoint, she was the COO and CFO of Discern, a fintech data-analytics startup specialized in delivering non-obvious insights to investors and corporations. 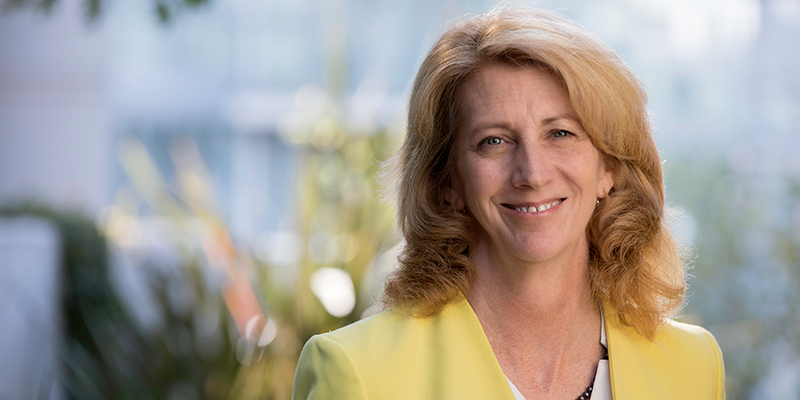 In her position as General Manager of NCR’s Entertainment Division (acquired by Outerwall), Michele acquired The New Release and integrated this startup into NCR’s existing infrastructure. Previous to this, she was a Senior Vice President of DVDPlay, which was acquired by NCR and became part of its Entertainment Division. Michele was also SVP and CIO of ActivIdentity (acquired by Assa Abloy), and SVP of Encentuate (acquired by IBM). She worked with The Boston Consulting Group and CSC Index, consulting to Fortune 100 companies on strategy, mergers and acquisitions, and operations. 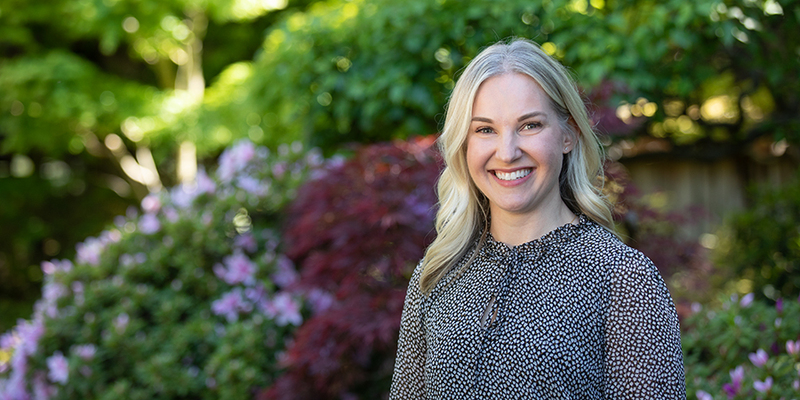 Michele holds a Bachelor of Applied Science in Electrical Engineering from the University of Waterloo, and an MBA from the Stanford Graduate School of Business. 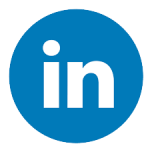 PINPOINT IS ALWAYS ON THE LOOKOUT FOR TALENTED DATA SCIENTISTS, ENGINEERS, AND BUSINESS-DEVELOPMENT PROFESSIONALS. If you’re passionate, laser-focused, self-motivated, highly collaborative, and interested in contributing to the future of people predictions, fill the form here and send a cover letter and CV.